Dr. Alexandro Gomes was born in Simi Valley and was raised in Ventura County. He graduated from the University of San Diego in 2004. Dr. Gomes furthered his education at the Southern California College of Optometry where he received his doctorate of Optometry. The Navajo people of Arizona are heartfelt with Dr. Gomes where he spent many months living and caring for their ocular diseases with a large proportion being diabetic and hypertensive retinopathy. A portion of his internship was carried out in Nevada at the Wellish Vision Institute renowned for its treatment of ocular disease. Treatment of glaucoma and dry eye therapy is a great interest of his, which he treats daily. Dr. Gomes has been co-managing ophthalmic medical procedures and LASIK since 2006. He takes tremendous pride in providing his patients with the highest level of care, whether he is writing a prescription, treating a medical condition or referring a patient for a surgical consultation. Dr. Gomes only chooses to work with the most experienced surgeons who utilize state of the art technology. Advising his valued patients, for a variety of procedures and treatment options, is important to him. Dr. Gomes had his LASIK procedure with Alan Berg M.D. in 2010. 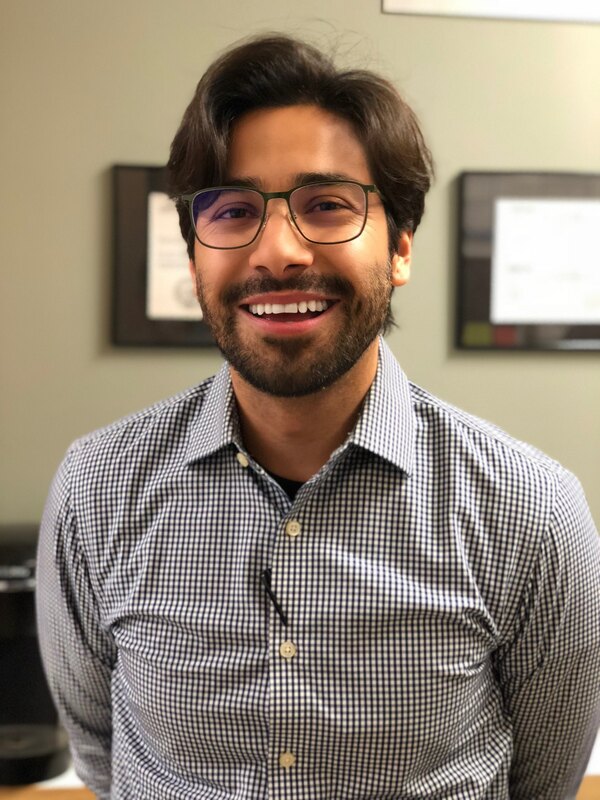 He enjoys educating his patients on the benefits LASIK provides whether it is a lifestyle choice, convenience or a medically necessary procedure. In his leisure time, you may find Dr. Gomes hiking or biking with his loyal rescue terrier Dama. As a native to Sherman Oaks, Dr. Gomes enjoys heading out to for dinner and experiencing a variety of different cuisines at his local restaurants. Ending the evening at the movies is a given after dinner. He is very interested in traveling and Costa Rica is his favorite place to visit.